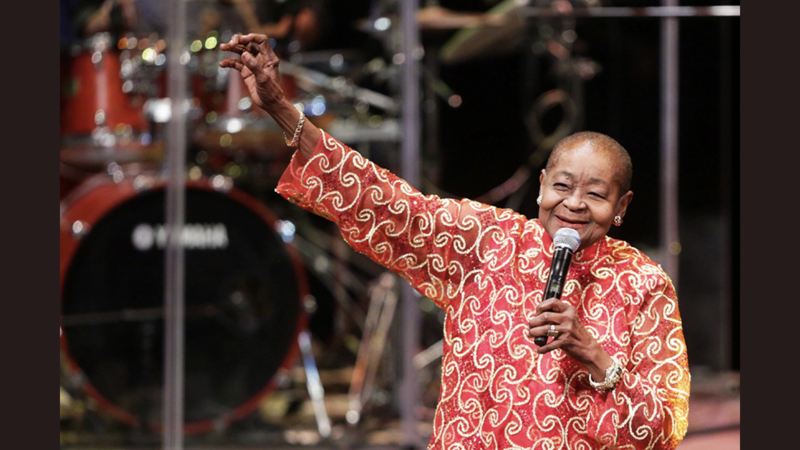 Calypso Rose powered through her performance at the 2019 Coachella Valley Music and Arts Festival, despite a fall on the stage. The local icon, continued to sing while on the floor, and was eventually helped up by several persons including Machel Montano and Jamaicans DJ Walshy Fire, who had joined her for her performance. The local icon took to the stage days before her 79th birthday, and in so doing, became the oldest calypsonian to perform at the popular event. Her overall performance has since won her admiration, respect, and new fans.